Croatia is a beautiful country on the Adriatic sea. 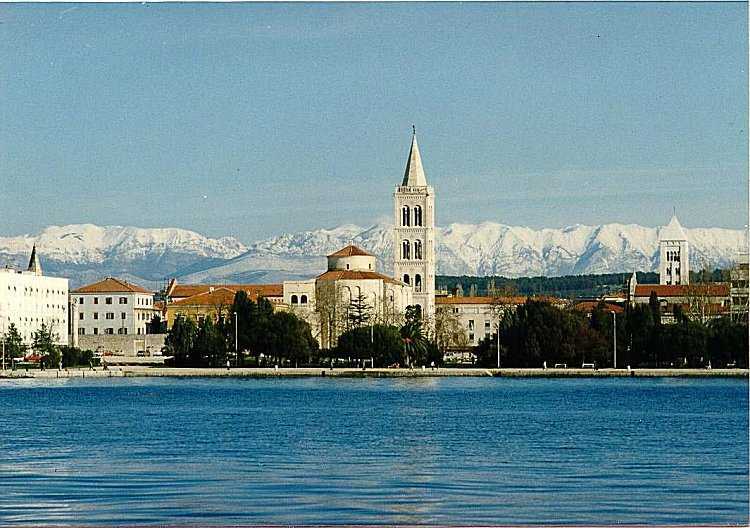 If it is your first time and you don’t know which place to choose, we suggest you Zadar, which is a city nicknamed “the city of sun”, due to the warm waters of the sea, the architectures and the typical food: olives, wine and fish. Wake up early in the morning and go for a walk on the Riva, enjoying the peaceful and quiet of the place, where the only sound you can hear is made by the sea. Some seagulls will fly over the beach, while fishermen, with their little boats, try to catch some fish for lunch or to sell it at the fresh market. After that, taste a very good ice cream for breakfast. Go to one of these Donat places, which have the most popular ice cream place in the city. If you like nature and want to see a very special place, go to the Plitvice lakes. It’s just a few hours away, but this trip will offer you the chance to see some incredible natural parks and lakes. That area includes the first national Croatian park, which hosts a huge collection of waterfalls, and photogalleries about lakes, forests and different kind of animals. People are totally in love with these lakes because of their distinctive colours, ranging from light-blue to green, grey or blue. Spend as much time as you want there, taking pictures or relaxing. Be ready before the sunset, because you really have to enjoy it in Zadar.